book, use ISBN 0133386015. 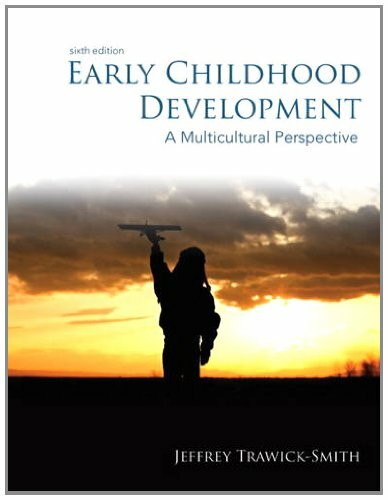 Early Childhood Development: A Multicultural Perspective, 6/e addresses both typical and atypical child development from birth through age eight. 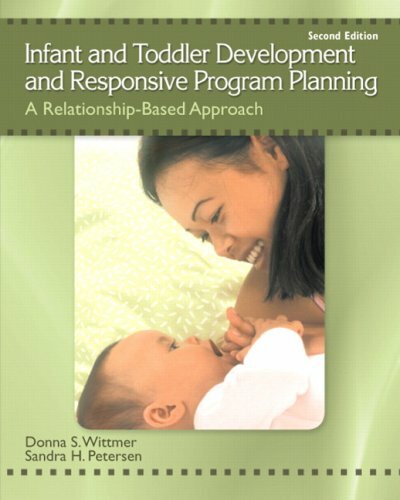 This text highlights the diversity of child development, preparing professionals to meet the unique needs of children from a wide variety of backgrounds. The Enhanced Pearson eText features embedded video and internet resources. A new emphasis on neuroscience and brain research helps us to understand so much better how children think, learn, feel, and behave. Every chapter includes at least one new section on how the brain contributes to advances in physical, cognitive, linguistic, social, or emotional development across age groups. An extensive section on assessment has been added. Clinical and classroom-based methods for assessing learning and development of young children are presented. The use of assessment data in teaching and parenting are fully explored. 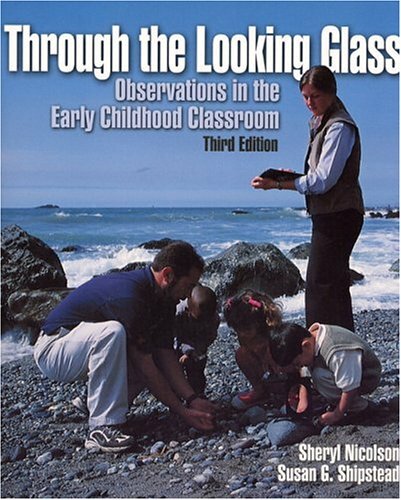 A more extensive examination of toddlerhood, as a distinct period of development, is included. Newly-discovered advancements of children between the ages of 18 months and 3 years are profiled. 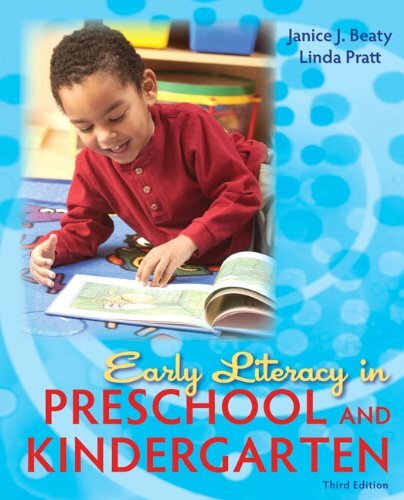 The book contains discussions of more than 800 new research studies and articles on early childhood development that have been published since the last edition. Improve mastery and retention with the Enhanced Pearson eText* The Enhanced Pearson eText provides a rich, interactive learning environment designed to improve student mastery of content. The Enhanced Pearson eText is: Engaging. The new interactive, multimedia learning features were developed by the authors and other subject-matter experts to deepen and enrich the learning experience. Convenient. Enjoy instant online access from your computer or download the Pearson eText App to read on or offline on your iPad® and Android® tablet. * Affordable. The Enhanced Pearson eText may be purchased stand-alone or with a loose-leaf version of the text for 40-65% less than a print bound book. * The Enhanced eText features are only available in the Pearson eText format. They are not available in third-party eTexts or downloads. *The Pearson eText App is available on Google Play and in the App Store. It requires Android OS 3.1-4, a 7” or 10” tablet, or iPad iOS 5.0 or later.